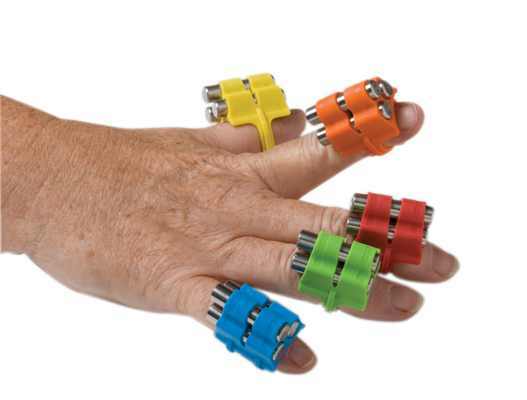 FingerWeights™ will strengthen your fingers and hands. 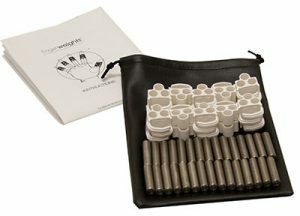 FingerWeights™ are sets of individual mini-weights that provide a total health system for your fingers and hands. 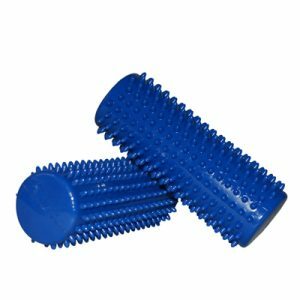 Use FingerWeights™ for conditioning, performance, prevention and rehabilitation. 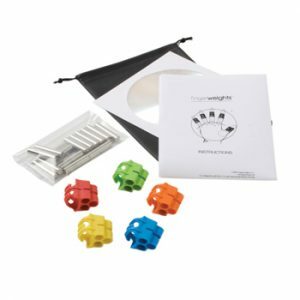 FingerWeights™ allow for a form of weight training for the fingers and hands that is hard to achieve using other devices. 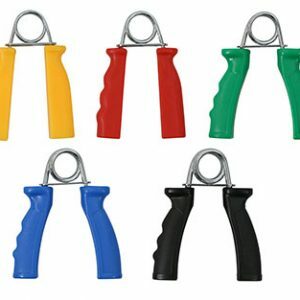 These unique weights provide range of finger and hand exercise difficult to achieve by other means. Support overall and targeted conditioning, performance, prevention, rehab. Easy to use and effective. 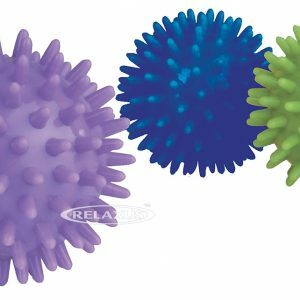 Each weight is adjustable with up to 3 x 10 gram inserts. 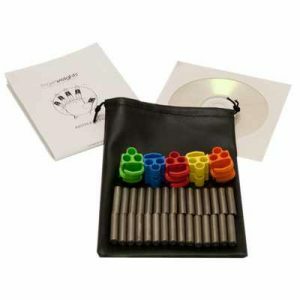 This is available in sets of 5 or 10 belts, and in all white or multi-colored. Individual mini-weights conditioning, performance, prevention and rehab.